Hi and welcome! I’m Amanda and I’m the Mindful Avocado. 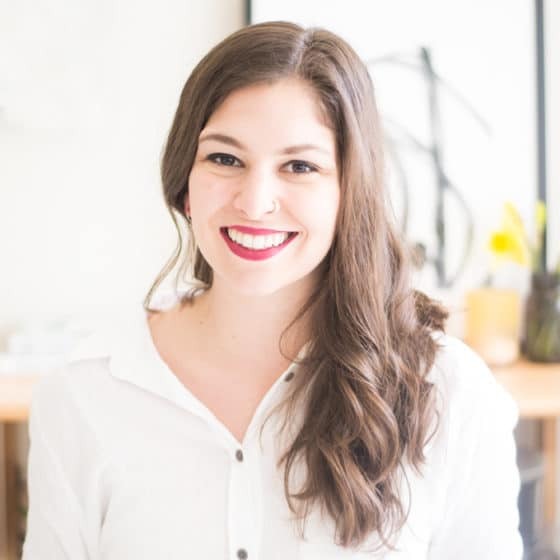 I’m a trained graphic designer and I’m a self-taught blogger, food photographer, writer, vegetarian cook – whatever title you want to give me, I’m cool with it. I’m 90% vegan and 10% vegetarian so this blog reflects that. Whenever I write a recipe though, I like to provide substitutions for those who have allergies or dietary resctrictions. This is my blog expressing my journey to a healthier lifestyle. Like most people, I was raised on a standard “meat and potatoes” diet. My mom is Italian and my dad is a grill master, so eating meat was apart of my upbringing. I also ate a lot of processed foods throughout my life so it wasn’t very healthy. I never necessarily felt “unhealthy” but I never felt healthy either. So I explored the world of clean eating and it’s easy to say I’m never looking back! At this point, I made a mini vow to myself. I need to start caring about what I put in my body and how to care for the planet while doing so. I realize this is what makes me happy and this is how I want to live my life. Fast forward to today, I slowly lost the craving for meat and fish and organically removed it from my diet. I’m now 100% vegetarian. My philosophy is to cook vegan and create plant-based recipes as much as possible; however, I can let my restrictions relax a bit when I am with good company. With anything, it’s about balance and moderation. Who’s to say if I’ll ever rid out dairy for good – this is my journey and the moment I’m at right now. I’m proud of how much I’ve grown, and I hope you are proud of yourself for exploring a healthier lifestyle. I mean, that is how you stumbled upon my page, amiright?? My mission with my blog is to introduce some healthier habits in your lifestyle. If everyone could make a small change in their life I do believe we can help the planet and our health. Small steps lead to mighty changes my friends. Maybe you’re new to veganism or just looking for some meat-free recipes to bring Meatless Monday into your life. I try to explain things in my recipe so you’re not at a loss on any ingredients! This blog is intended to share easy to make, plant-based recipes and showcase seasonal produce when possible. So here’s to embracing your relationship with food – where ever on that journey you may be. Feed your soul to celebrate life, and feed the body to sustain vitality. Live the life you love all while being mindful about your food choices. Can I share a recipe on my blog or newsletter? 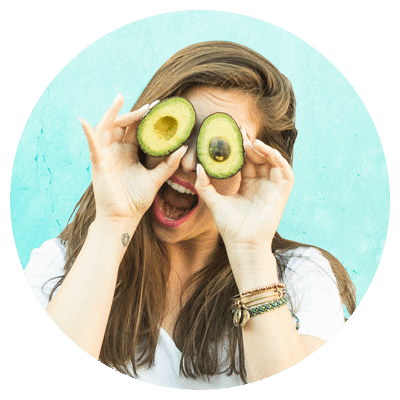 If you want to share a recipe from Mindful Avocado, please link back to the post for the full recipe. Can I share any photos from your blog? If you are sharing a photograph to promote one of my recipes, great! All I ask is you link it back to my blog. If you would like to use any of my photographs for another purpose, please shoot me an email. Do you do sponsored posts, recipe development, or food photography? Yes! Send me a message and let’s talk! I can send you a Media Kit upon request. 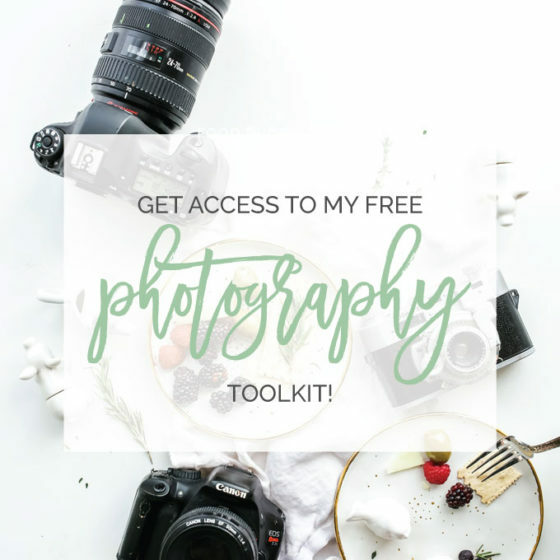 Connect with me on Instagram , Pinterest, or send me a message here. I’d love to hear from you!